Join a park ranger for a ranger-led walk. 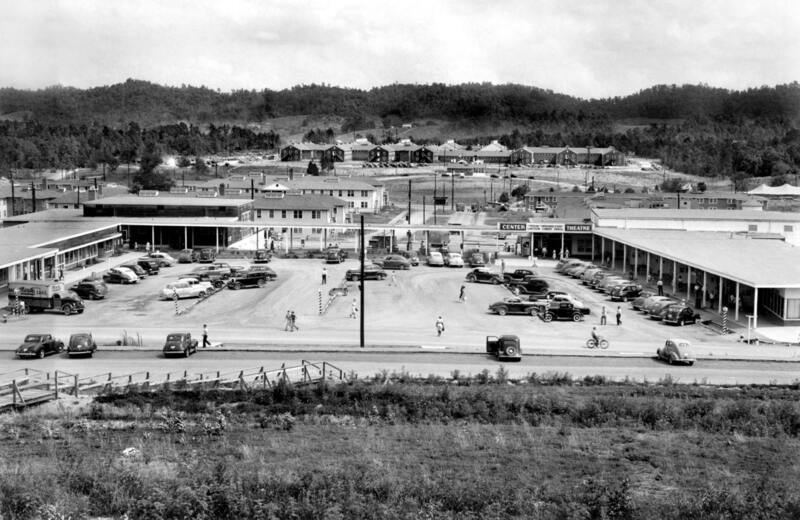 Manhattan Project National Historical Park-Oak Ridge will present a free program on Wednesday, April 3, at 3 p.m. (ET). The program will begin at Jackson Square just outside the Oak Ridge Playhouse. The walk will be about one-half mile so wear comfortable walking shoes. Other stops will include the tennis courts, the Guesthouse, and the Chapel on the Hill. There will be stories about the development and significance of each site. Jackson Square is located at 227 Broadway Avenue, Oak Ridge Tennessee. Maps are available at the National Park desk in the Children’s Museum of Oak Ridge. Come see us RAIN or SHINE! FARM is a historical agricultural co-op operating in the Oak Ridge/Knoxville area since 1976, making it one of the oldest farmers markets in the state of Tennessee. Area farmers have been working together to bring locally grown food and other farm products to East Tennessee communities for 43 years. Over 70 vendors make up FARM’s membership with most being local farmers who produce fruits, vegetables, meat, cheese, honey and other farm items. Many members grow and sell plants, cut flowers and other garden products. Local artisans and bakers are also a part of the FARM cooperative. Members must grow or make what they sell locally. Shipped-in items, and the reselling of products is not allowed. FARM’s mission for over 40 years has been to assist local farmers in marketing their produce and goods directly to the community. Tennessee’s only Lavender Festival marks 21 years of celebrating health, herbs, the environment, and of course, Lavender! 150 Artisan, plant, produce and craft vendors. Food, music and fun! 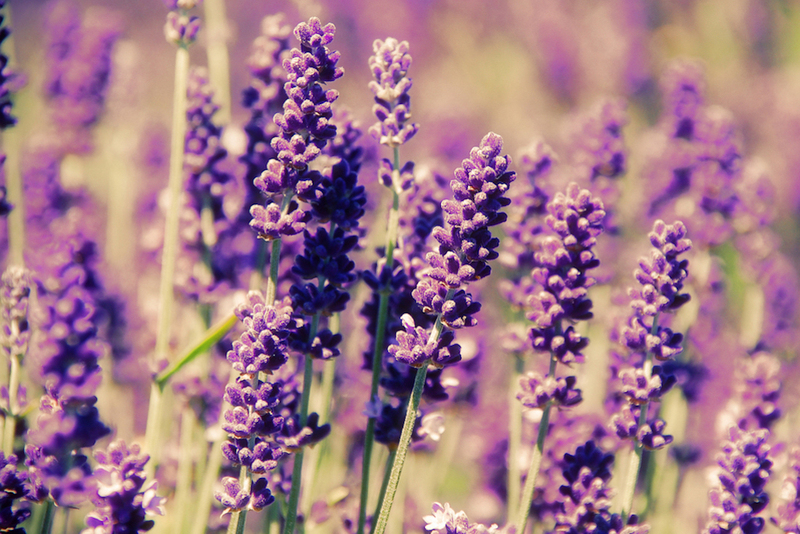 Tennessee’s only Lavender Festival marks 21 years of celebrating health, herbs, the environment, and of course, Lavender! 150 Artisan, plant, produce and craft vendors. Food, music and fun!